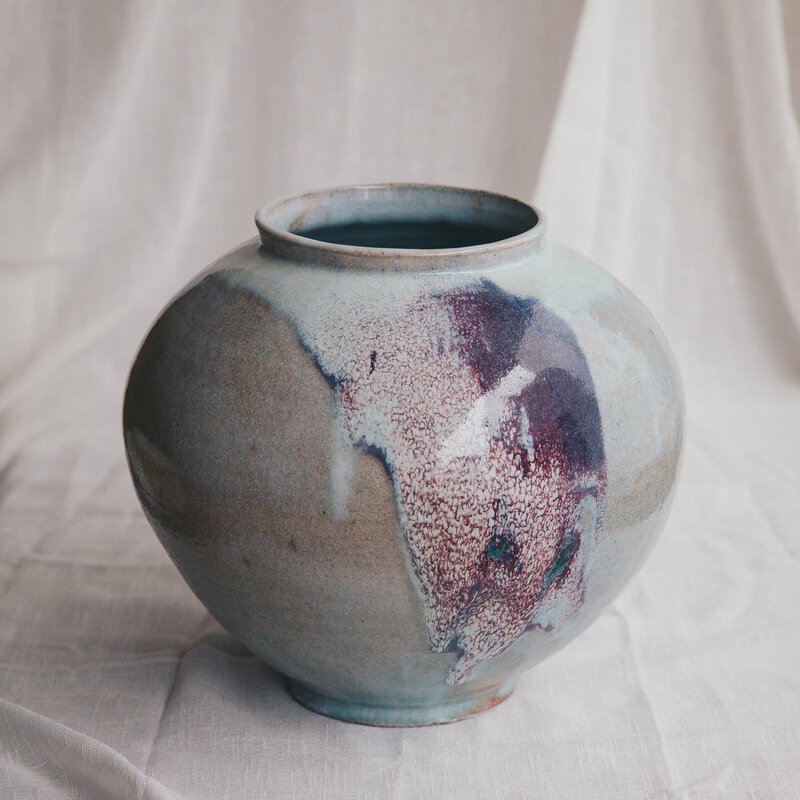 Hand thrown porcelain. Tree ash glazes. Hand-thrown porcelain pots. Unique statement pieces, teabowls and teaware, all naturally glazed with tree ash. Moon Jars, Palace Jars, Bottle Vases and lidded jars. Stand-alone pieces to bring elegance to any room. Fruit bowls, Palace Bowls, supper bowls. Every piece a statement, to be used or admired. Inspired by a lifelong passion for the art of tea, these collectable pieces are for speciality teas. 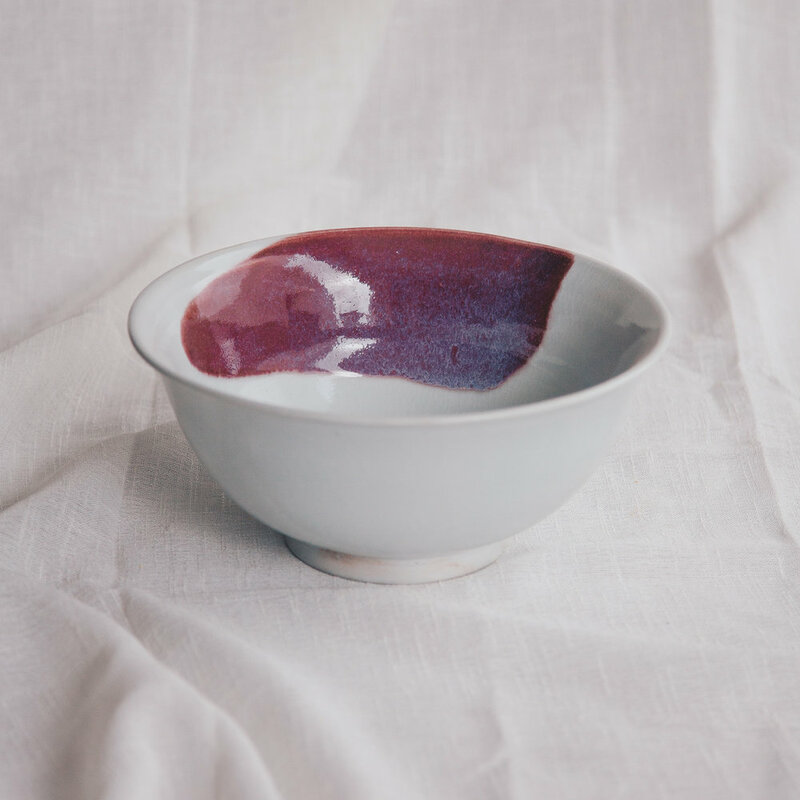 The finest porcelain married with a sublime glaze to create a unique wine-tasting experience. 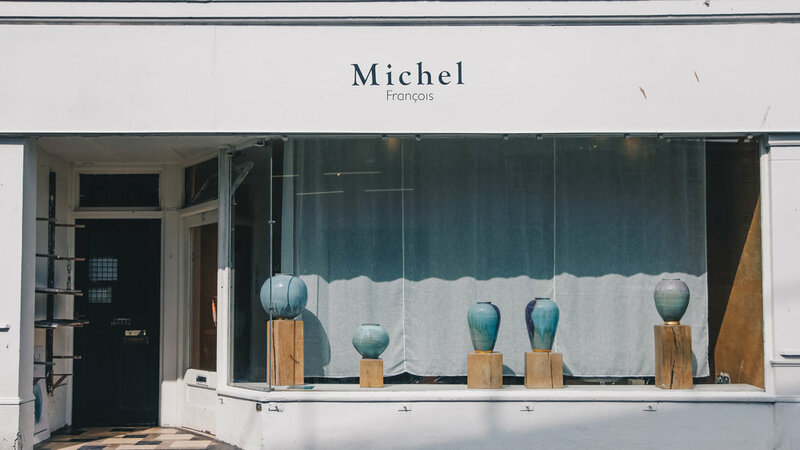 Visit the gallery in the seaside town of Falmouth, Cornwall to see a range of hand thrown pots glazed with tree ash. Teabowls, Moon Jars and exquisite statement pieces.